future of the technique once again. In 2015, an Advanced Technologies Research Group was established at Anton Paar’s high-tech Center for Analytical Instrumentation (CAI) in Graz, Austria. In less than three years, Anton Paar has once again redefined density measurement with the groundbreaking invention of a new measuring principle: the Pulsed Excitation Method (PEM). 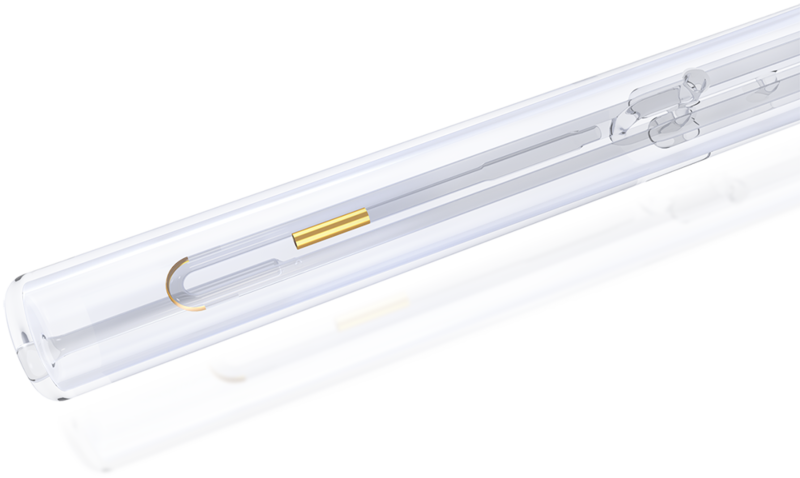 The heart of a modern digital density meter is the measuring sensor, a U-shaped tube made from borosilicate glass or metal. It is excited to oscillate at its characteristic frequency, which is directly related to the density of the sample. After Anton Paar’s re-invention of digital density measurement, there are now two excitation methods on the market: conventional and new. Since the launch of this method by Anton Paar in the 1960s, a constant oscillation of the U-tube has been the state of the art. In this method, the U-tube is forced to oscillate continuously at its characteristic frequency. Over the years, continuous improvements like viscosity correction of the measured results and filling error detection were implemented. However, this technology has reached its limits. In order to advance, Anton Paar’s dedicated research team has rethought this technology from scratch. 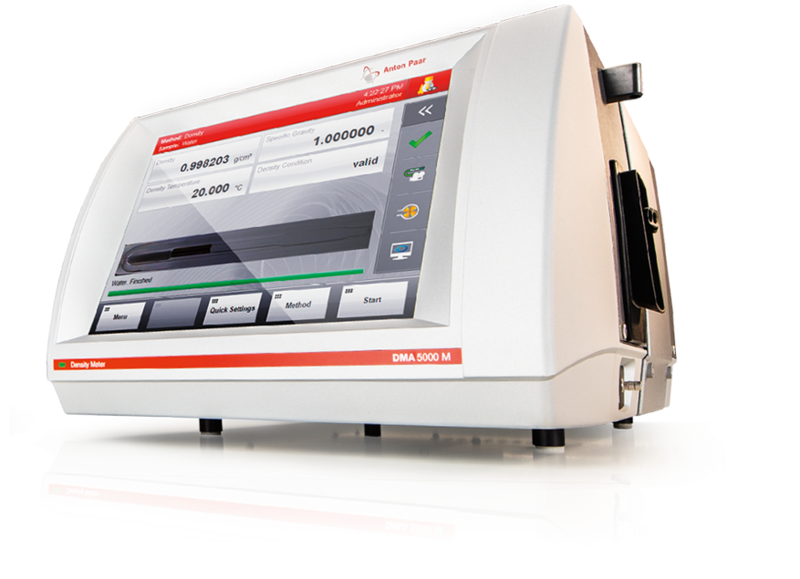 The new patented Pulsed Excitation Method (PEM) redefines digital density measurement. After reaching a stable oscillation, the excitation is switched off and the oscillation fades out freely. This sequence of excitation and fade-out is repeated continuously, creating a pulsing oscillation pattern. By allowing the natural oscillation of the U-tube, and evaluating this oscillation pattern, the instrument gains three times more information than with the conventional Forced Oscillation Method. PEM results in a viscosity correction of results for high viscosity samples which is two times better, and therefore gives unparalleled repeatability and reproducibility. For Newtonian fluids, PEM delivers the viscosity in addition to the density value. Accuracy: 5 % in the range from 10 mPa·s to 3,000 mPa·s. PEM has a more reliable bubble and particle detection in the filled sample and monitors the condition of the measuring cell. 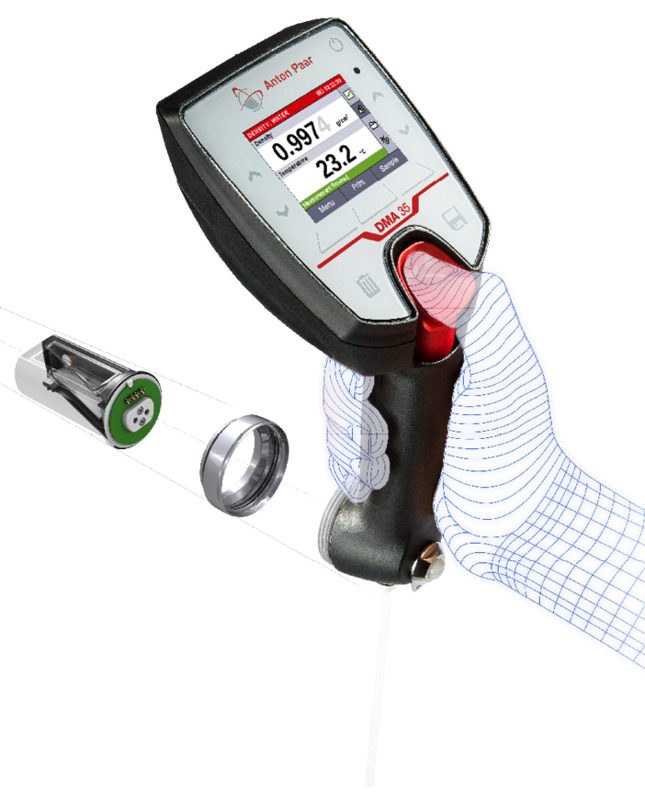 Due to PEM, filling error detection is now also available for instruments with metal oscillators for measurements up to 150 °C. Since the launch of this method by Anton Paar in the 1960s, a constant oscillation of the U-tube has been the state of the art. In this method, the U-tube is forced to oscillate continuously at its characteristic frequency. Over the years, continuous improvements like viscosity correction of the measured results and filling error detection were implemented. However, this technology has reached its limits. In order to advance, Anton Paar’s dedicated research team has rethought this technology from scratch. The result: The new patented Pulsed Excitation Method. Read about the individual success stories behind the products. The Pulsed Excitation Method provides unmatched sensitivity and the measuring cell design guarantees stable results unaffected by external influences such as frequently changing users with different filling styles. The instrument monitors the condition of the measuring cell itself and issues a warning in case of potential measuring errors. The latest generation even warns you when the humidity and ambient temperature are not optimal and gives recommendations on how to ensure the maximum lifetime of your instrument. 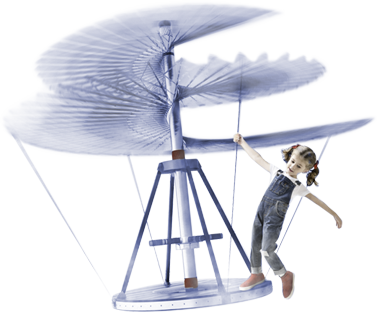 We derive the terminology and definitions of relevant metrological specifications from the ISO 5725 standard. 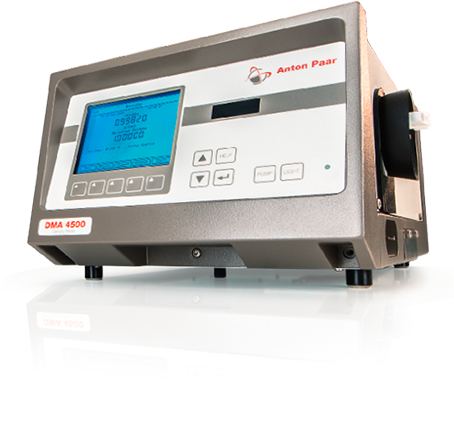 This is not common practice in the density meter business – Anton Paar is the only density meter supplier whose specifications leave no room for doubt. The trueness of our instrument specifications is verified with national standards, traceable to measurements with the hydrostatic balance. 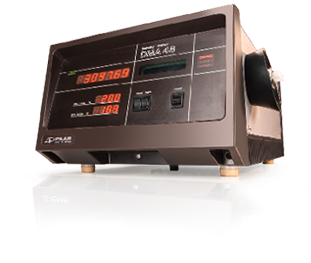 To provide a 4-digit density meter at an unbeatable price required drift compensation without a costly reference oscillator. This requires a one-point water adjustment, a unique feature on the density meter market. The measured oscillation period of water is compared to that of the last adjustment and potential drift is corrected automatically. 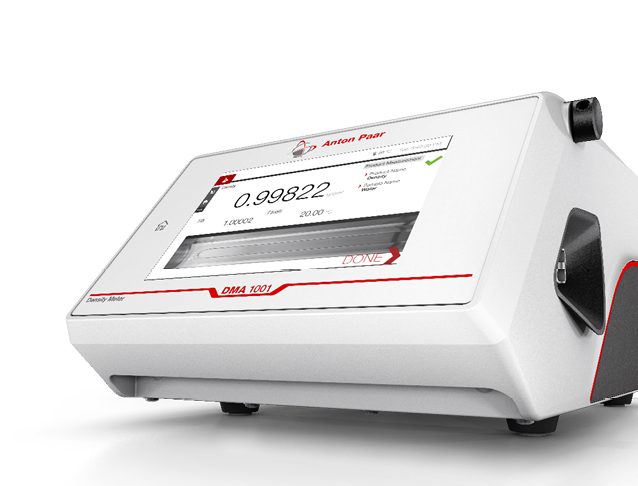 You are ready for measurement in half the time compared to any other benchtop density meter available. Density meters with a metal oscillator based on the Pulsed Excitation Method receive a wide-range density adjustment before shipping. 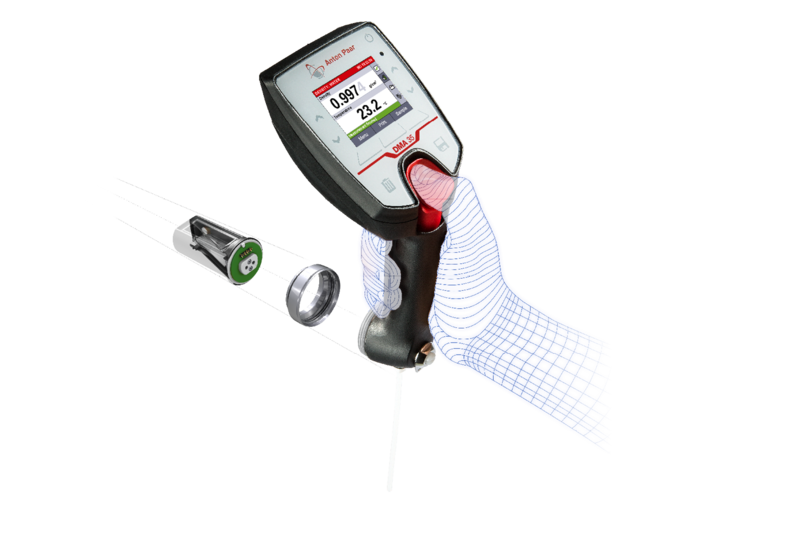 This Temperfect™ adjustment is permanently stored along with the density temperature coefficients in the device so that you can simply choose a measuring temperature between 0 °C and 150 °C. You need no manual adjustments – just measure density right away. Benchtop density meters make use of U-tube technology with two different types of oscillation directions, X and Y, named after their physical movement. Over time, the X-oscillator proved to have technological limitations. As the technology leader, we always go for the better way. This makes the decision obvious: For the highest precision, only Y-oscillators are used in Anton Paar benchtop density meters. The new measuring cell of our portable density meter series is more rugged and at the same time delivers more accurate results. How is that? The influence of viscosity on the density result is compensated via an intelligent phase transition in excitation of the oscillator. This makes accurate measurements possible in a sample’s viscosity range three times wider than in the past – up to 300 mPa·s. Via an integrated motion sensor the portable density meter is able to allocate its own spatial position. By a simple move of the instrument you automatically identify sample names in just a second via an RFID (Radio Frequency Identification) interface, start a measurement, and abort it, if necessary. 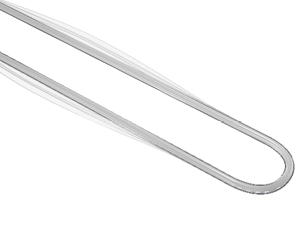 Your second hand stays free to hold you steady when measuring hard to reach samples. It takes only one piece of paper to prove it – but it needs the whole instrument’s intelligent design and manufacturing to assure it: safety for density measurements in explosive atmospheres. Our intrinsically safe handheld density meters for the chemical and petroleum industry are the only certified option for use in hazardous atmospheres. In the field, sometimes robustness is not enough. With this in mind, we made the measuring cell for our portable instrument replaceable by applying a patented design. Each measuring cell keeps its individual adjustment data safe on a small electronic board, waiting for the moment to be connected to the operating panel. By offering a DIY repair to our customers we can ensure your density meter is ready for use 24/7. Anton Paar provides a range of portable density meters, including the only intrinsically safe handheld device. Discover how a digital hydrometer will make your density measurements easier and faster, no matter whether you are a craft brewer or wine-maker, or responsible for checking the jet fuel at the airport or the fuel at the storage tank. This portable density meter needs only a small volume of sample, the results are fully traceable, and you just need one instrument for the whole concentration range from 0 %v/v to 100 %v/v. 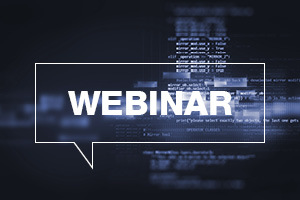 Discover what you can do to improve your sample preparation and filling to get a very accurate and repeatable density result. How should you prepare the density meter? What is needed to make the adjustment traceable? How do you clean the instrument and how do you know whether it is clean? Today’s world requires combined solutions and standardization across departments, plants, and subsidiaries. 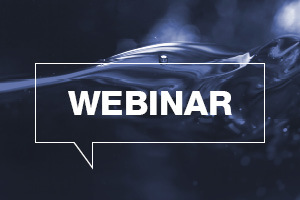 Anton Paar meets this demand with the broadest portfolio of density meters available: from the only intrinsically safe handheld density meter on the market to the most accurate benchtop density meter. 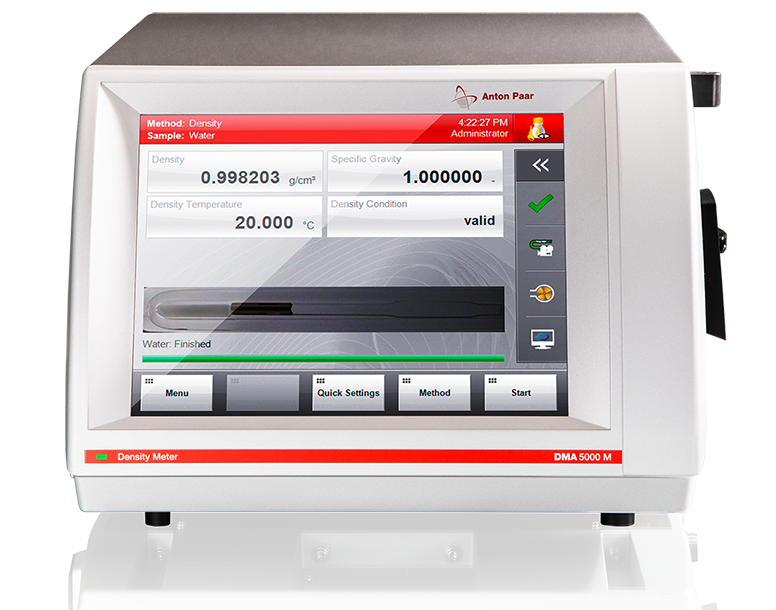 But the portfolio does not end there: Numerous sample changers allow you to process up to 96 samples in a row fully automatically, including a heated sample changer for measurements at up to 90 °C. For the ultimate fusion of your laboratory and production plant, Anton Paar inline sensors measure density, Brix, concentration, API gravity, and other parameters and communicate with the benchtop DMA density meters via our matchmaking features. 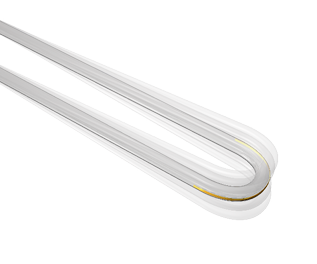 This connection guarantees correct density results in the lab and at the production line at all times. Anton Paar density meters are ready wherever high-end density and concentration measurement are needed – across all industries and applications.